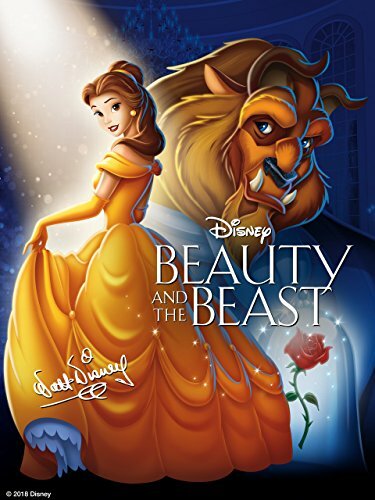 Beauty and the Beast (1991)(Theatrical Version) by at Epic Movie. Hurry! Limited time offer. Offer valid only while supplies last. View More In Kids & Family.